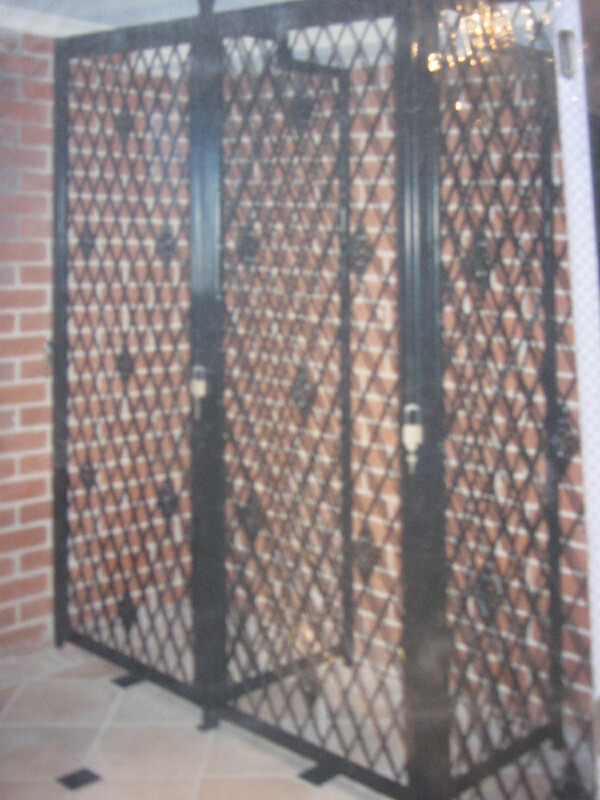 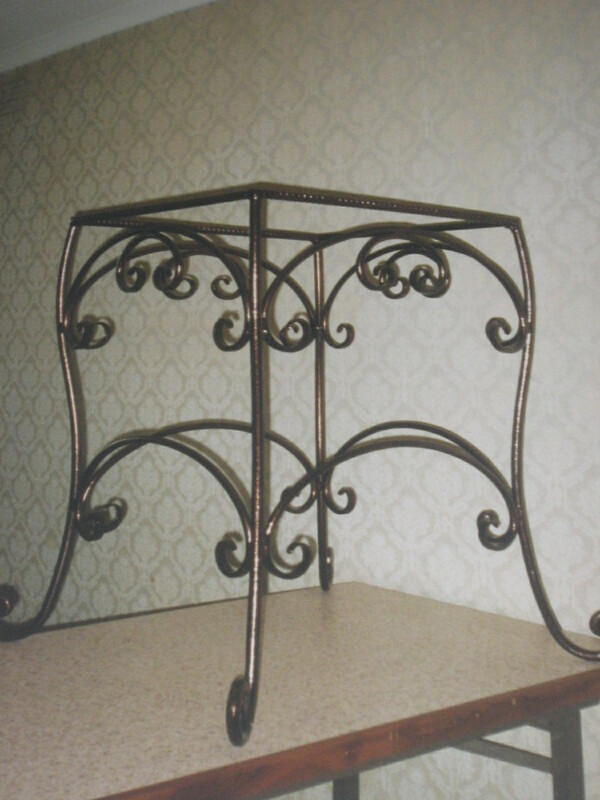 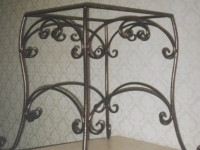 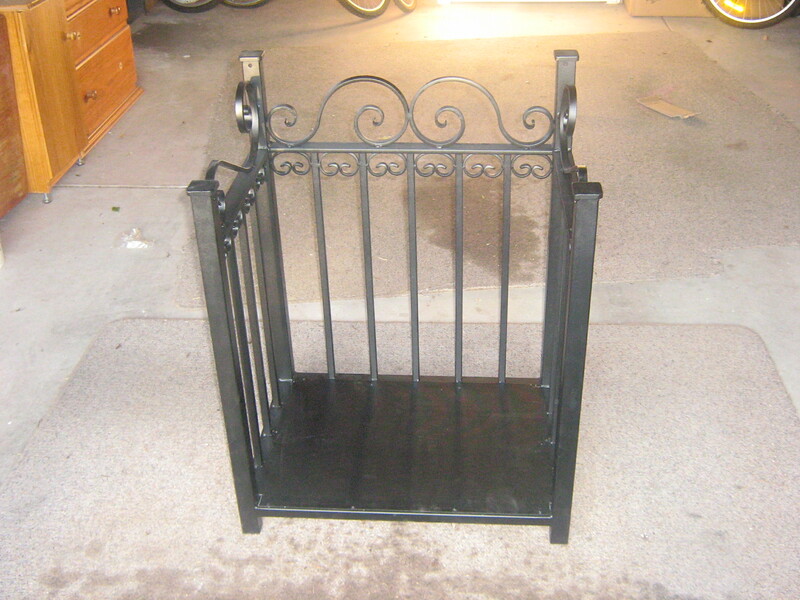 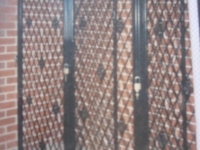 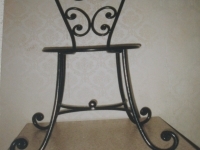 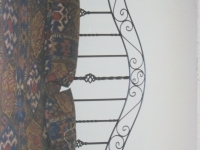 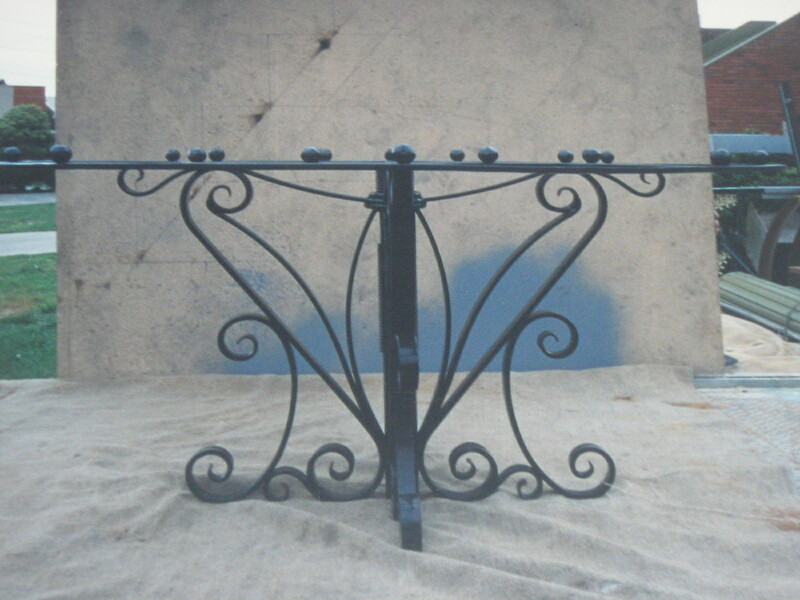 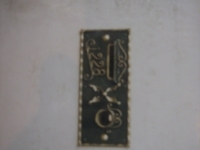 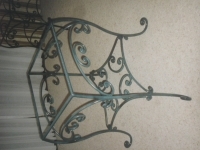 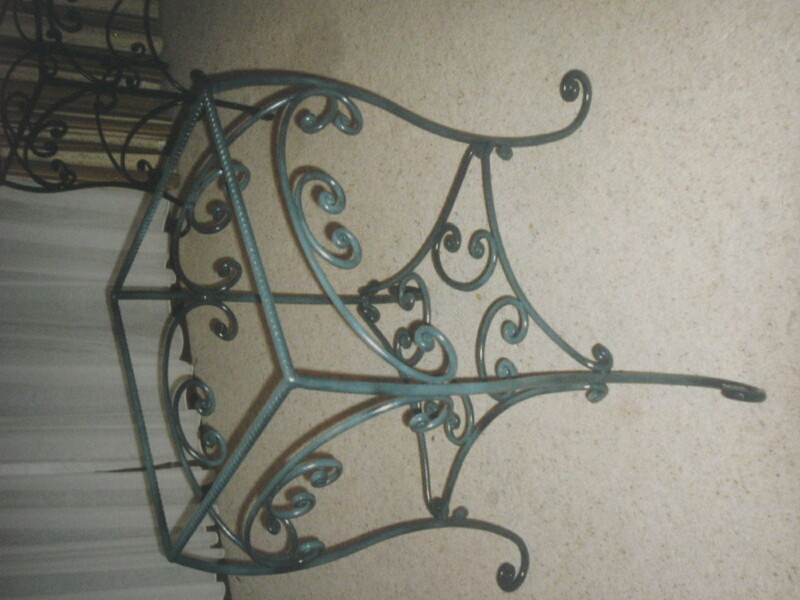 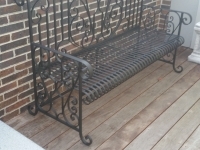 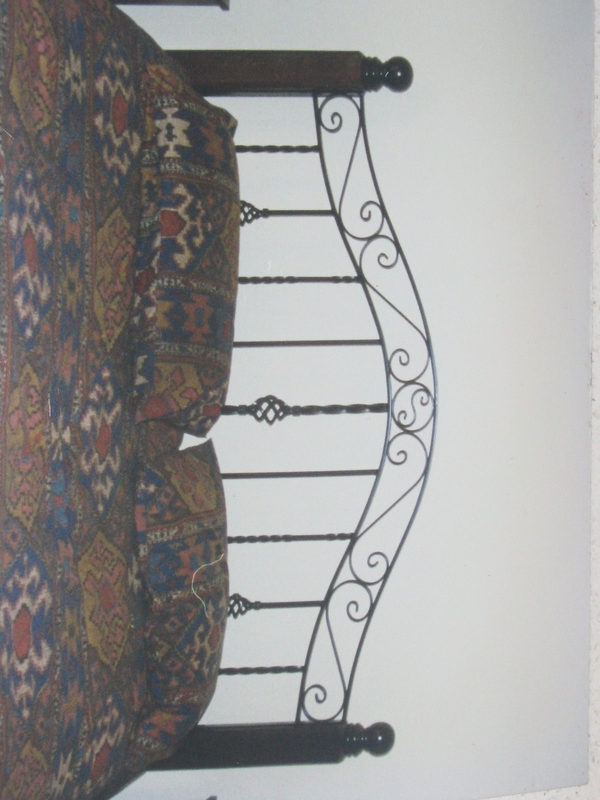 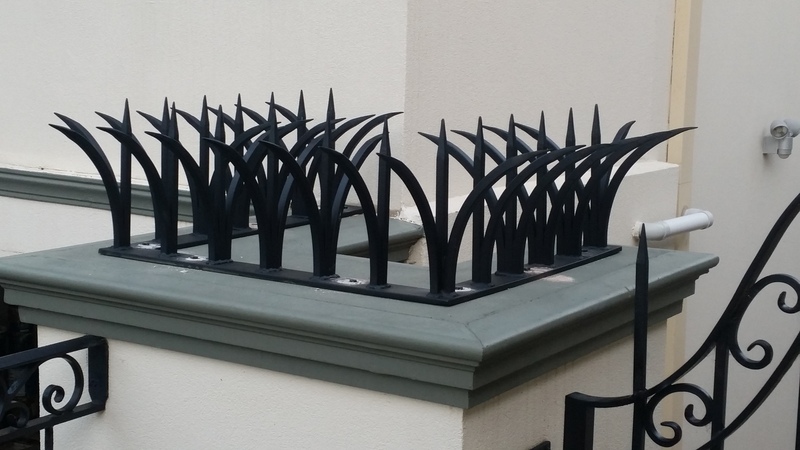 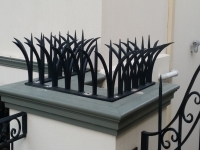 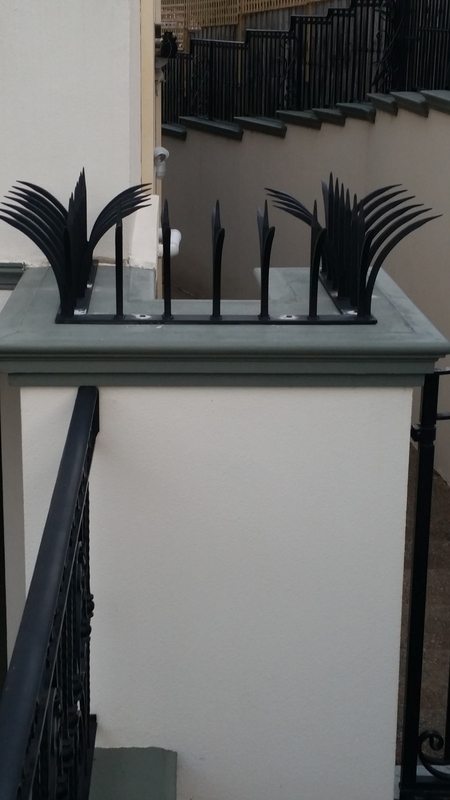 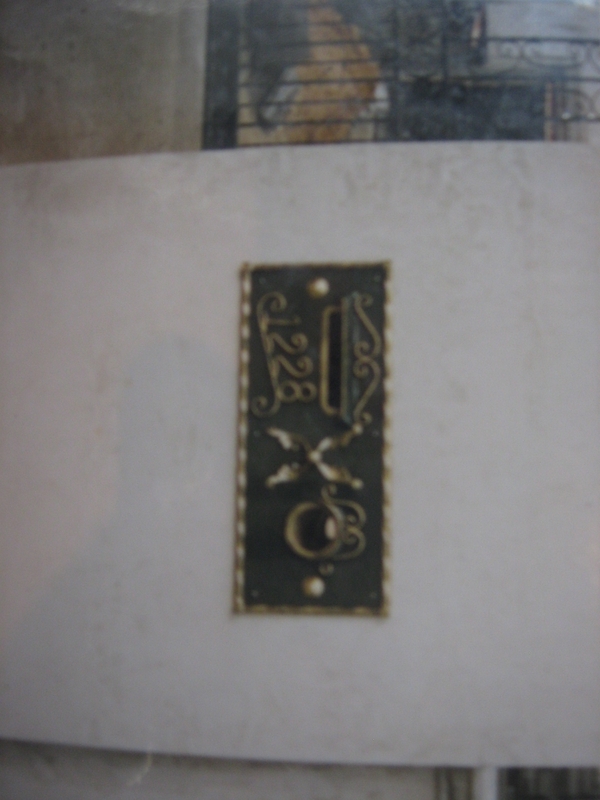 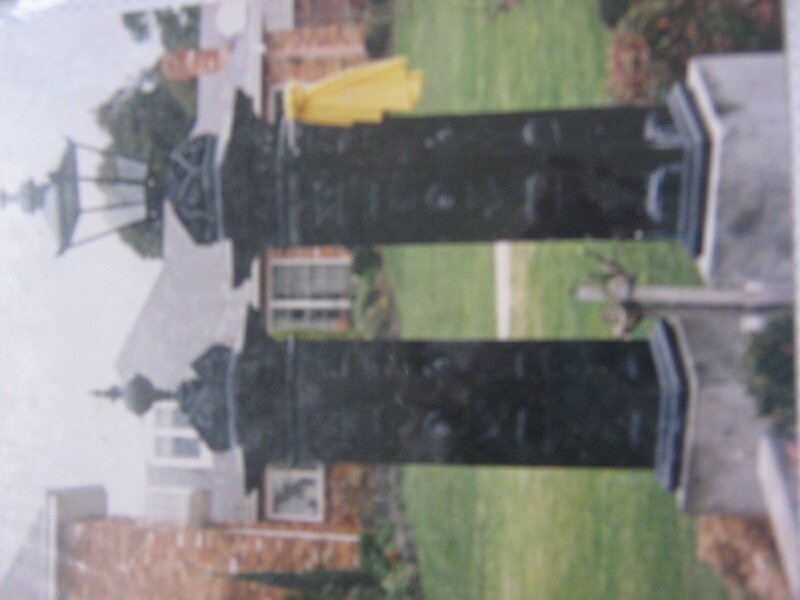 We have been established in wrought iron gates and steel fabrication for over 20 years. 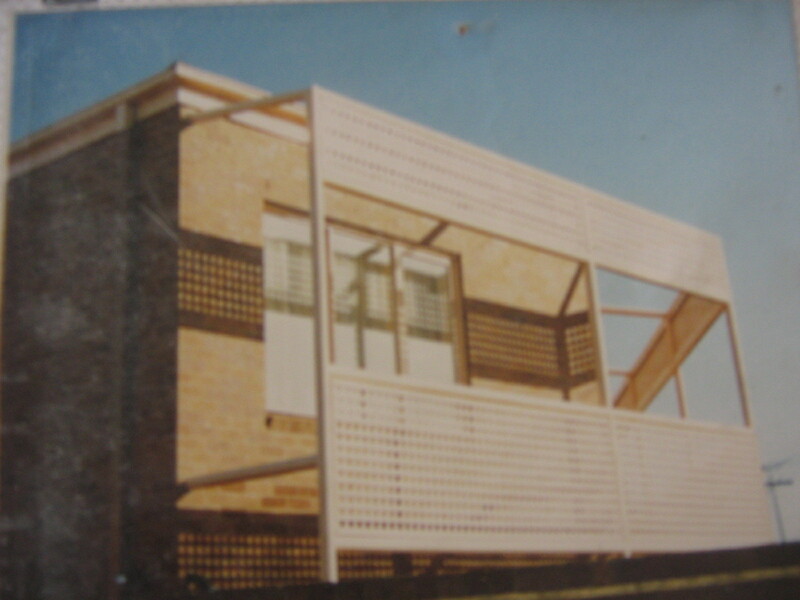 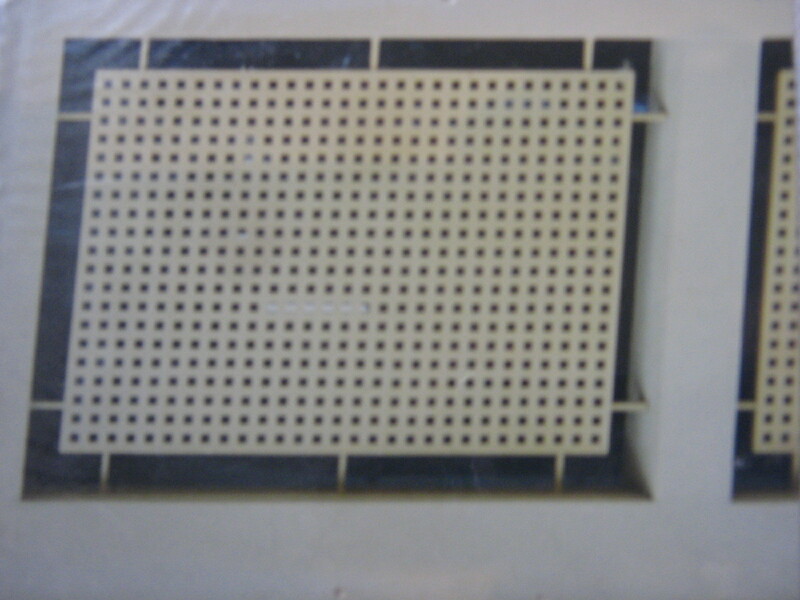 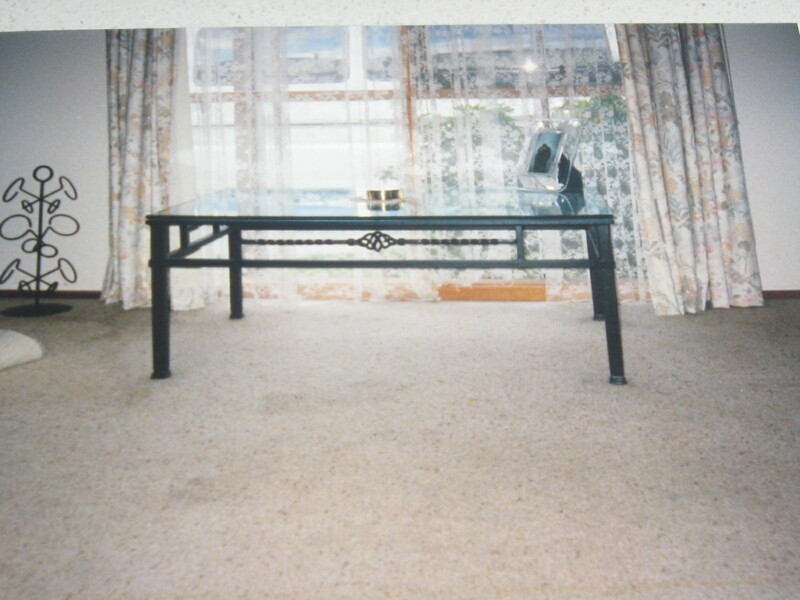 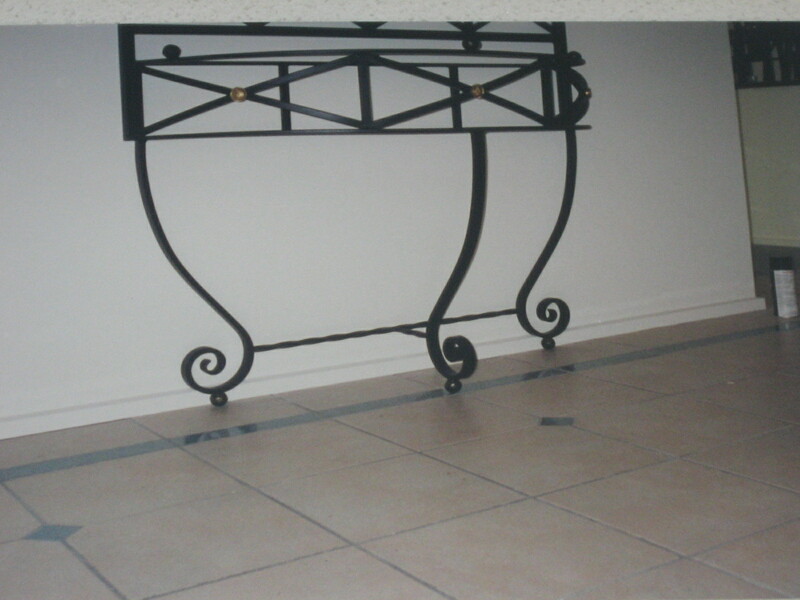 Our quality workmanship has been passed on from generation to generation. 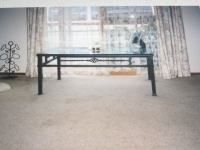 We can help you with a wide range of products. 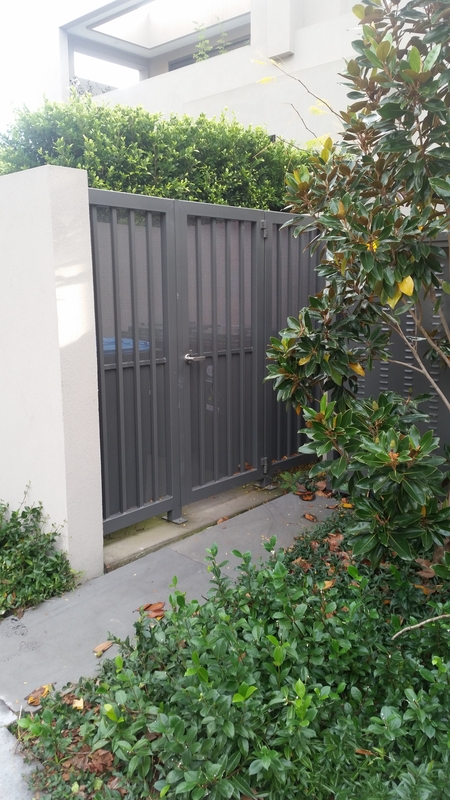 We can construction gates, enclosures, security doors, fencing, balustrade, garden arches, furniture ,signs, letterboxes , privacy screens, planter boxes etc there is a wide range of things we can make all you have to do is ask! 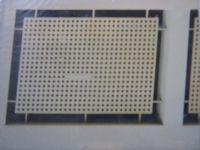 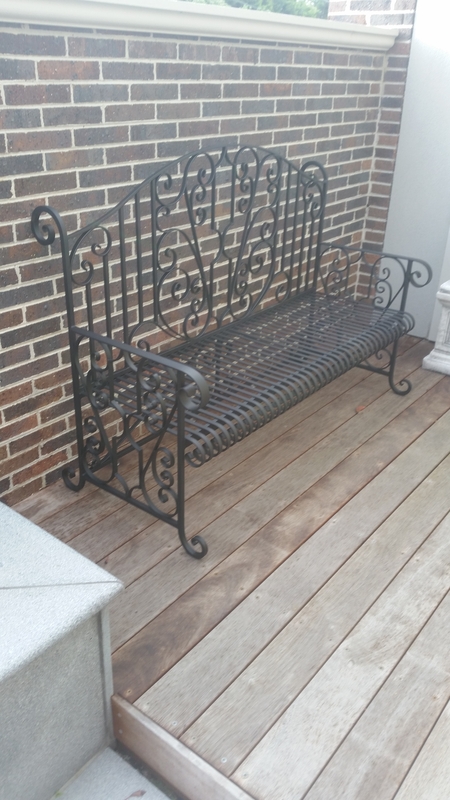 Each product is individually gone through our six stage finished process includes grinding, chipping, sanding before and after the galvanizing process to give you a quality finish prior to powder coating. 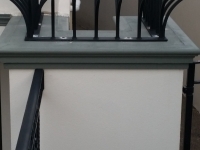 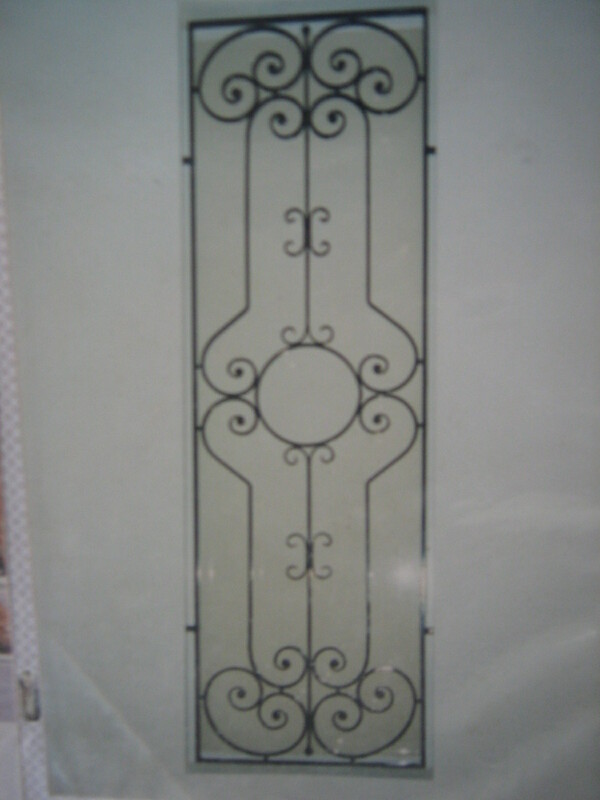 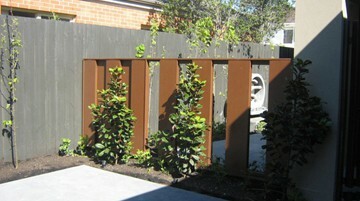 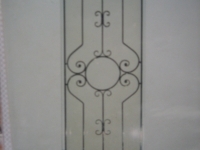 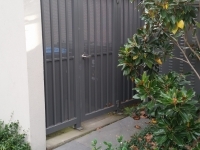 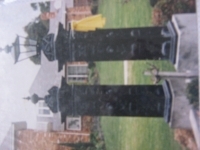 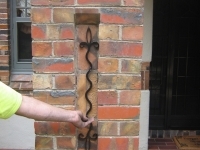 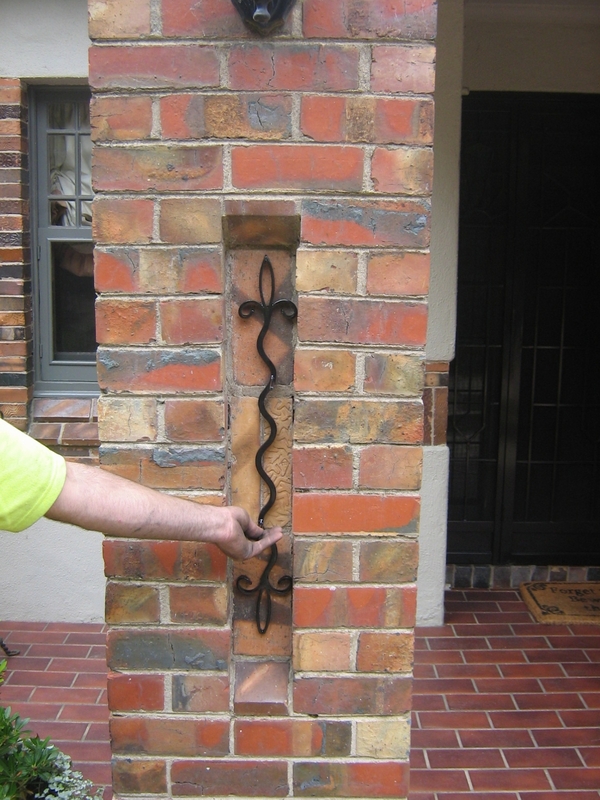 Dandenong Wrought Iron are a well established business that has built it’s reputation in wrought iron, steel fabrication and Wrought Iron Pedestrian Gates over the last twenty years in Melbourne. 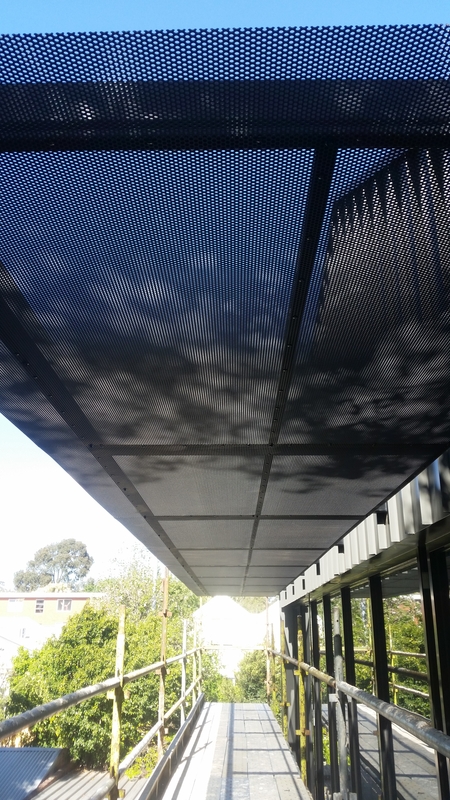 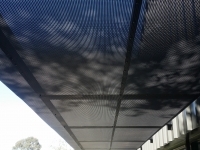 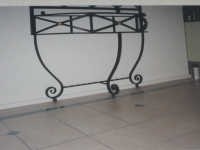 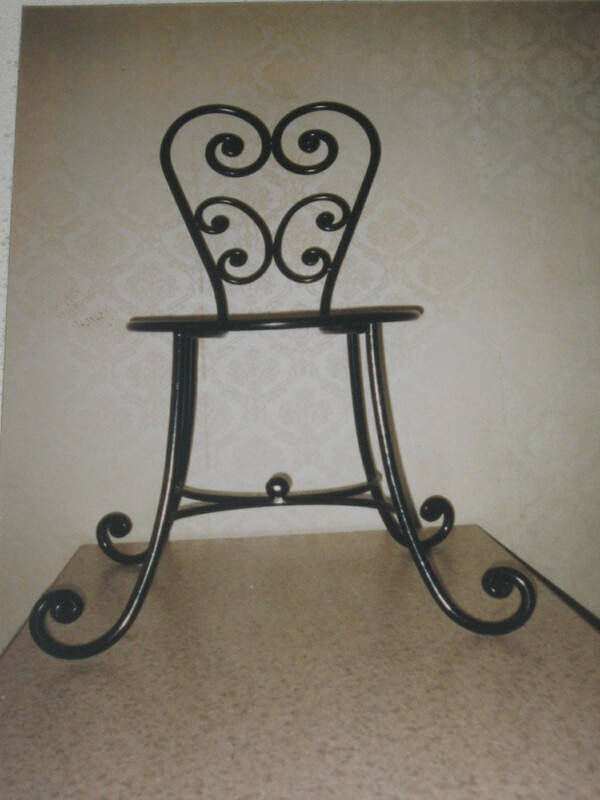 Copyright © 2019 Dandenong Wrought Iron & Steel Fabricators Pty Ltd. All Rights Reserved.